Filming May 16, 2019 to May 18 2019. 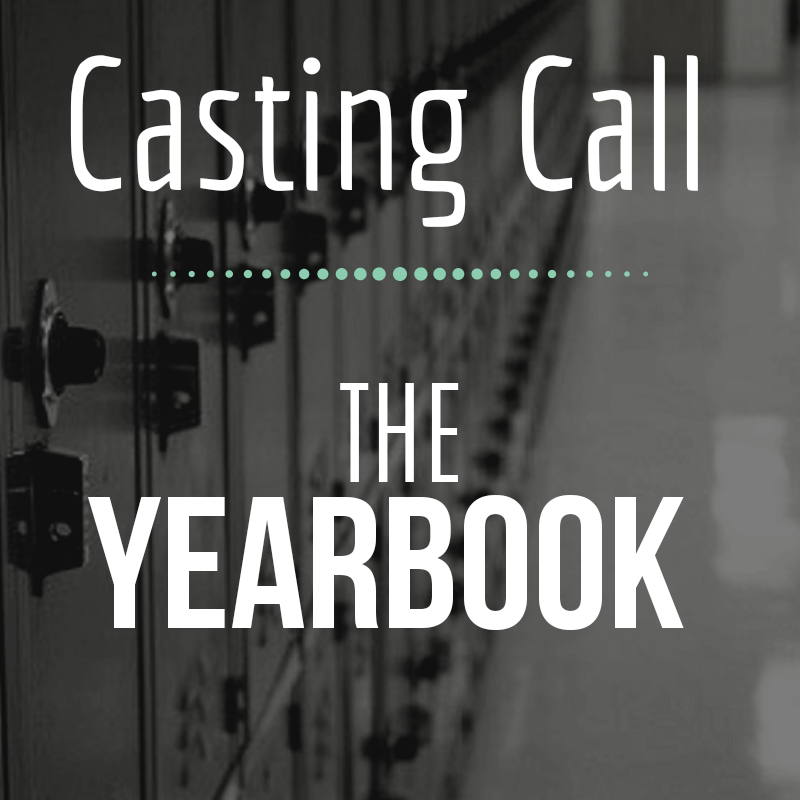 “The Yearbook” is an independent thriller about a group of teenagers who find themselves locked in their high school one night. Believing that one of their classmates may have dark intentions, they must figure out how to escape alive. NOMI [GENDER: FEMALE] [AGE: 17-21] Nev’s girlfriend and captain of the school’s dance team. Aurora’s best friend. WINSTON [GENDER: MALE] [AGE: 17-21]: Winston is the school ‘s most talented thespian and self-proclaimed “diva”. He is always impeccably dressed and believes the rest of the high school class is beneath him. JEAN COLLINS [GENDER: FEMALE] [AGE: 19-22] Jean is the school outcast. She has troubles at home and secretly sleeps at the school to avoid her family. Her wild look makes her a target of consist bullying. This casting notice was posted by: Rebel Wild Productions.